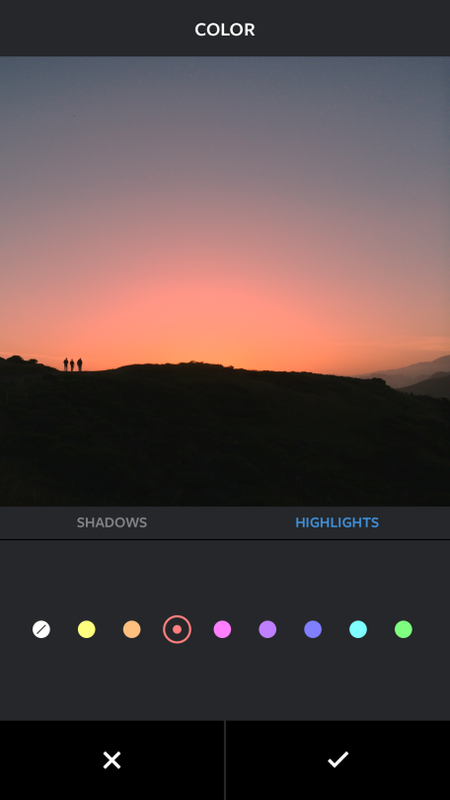 Good news for Instagram lovers: The quintessential social photo sharing platform has announced the addition of two new tools, color and fade, to the in-app editing capabilities. These new tools build on Instagram's version 6.0 release last year which added a number of creative controls to fine-tune your images and eliminated the need for other photo editing apps for making basic adjustments. 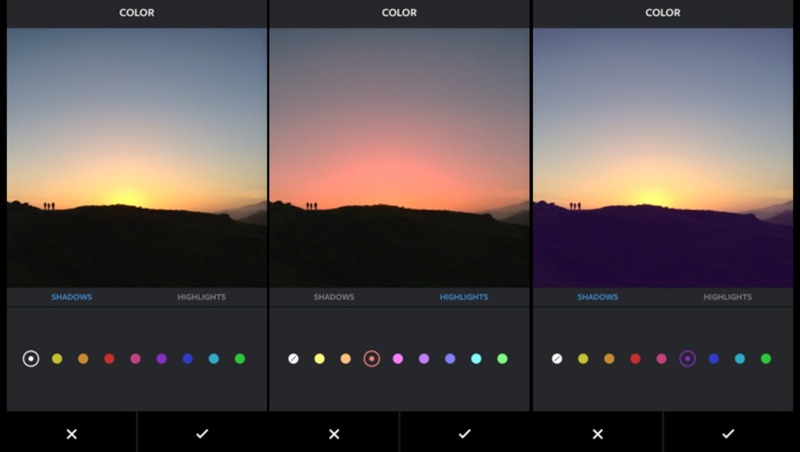 The color tool enables you to tint the highlights and shadows of an image with yellow, orange, red, pink, purple, blue, cyan, or green (allowing for some wicked split-toning). The fade tool can be used to soften colors while clipping highlights and shadows and lowering contrast to give a distinct film look. Below are examples of each. 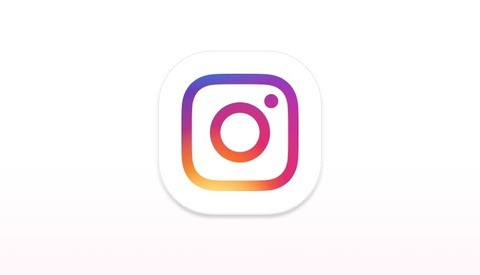 According to Instagram's blog post, these tools will be made available for Android version 6.19.0 immediately and iOS version 6.10.0 in a few days. 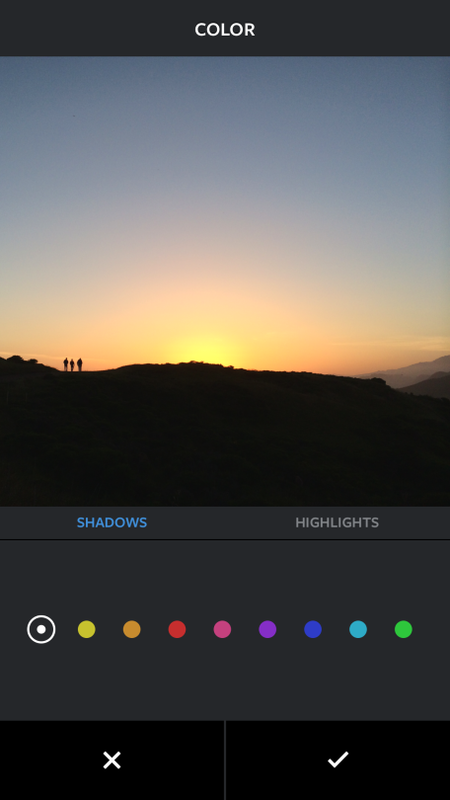 Of course these features and more have been in third-party editing apps including VSCO Cam and others for several generations now, so it'll be interesting to see if Instagram's update will be as good or better than these seasoned platforms. 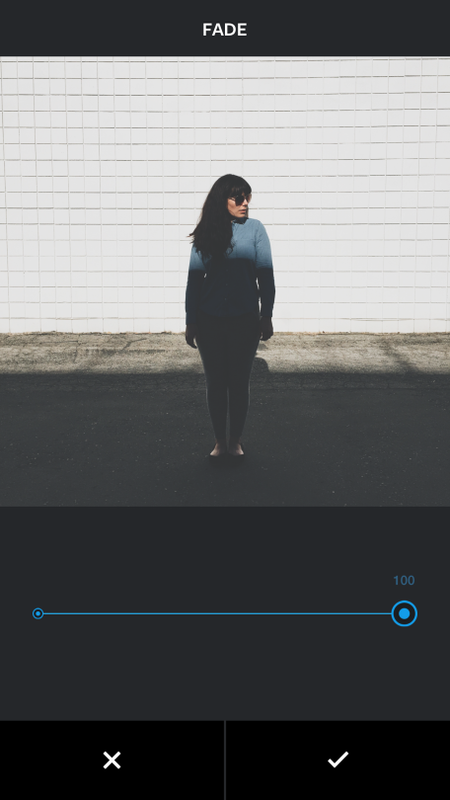 Speaking of split toning, what's your favorite color mix? I'm currently pretty partial to 7 percent yellow highlights and and 10 percent magenta shadows at the moment. Let us know your favorite "recipe" in the comments below. Stoked to give this a run! 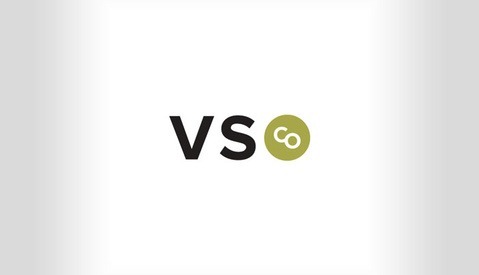 Should VSCO be looking out? Doubtful. 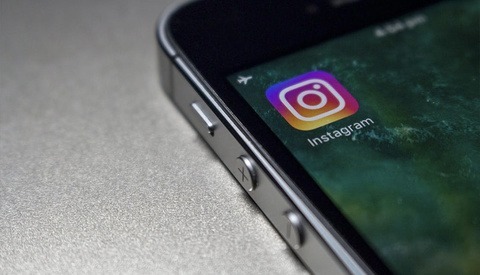 I was a late adopter of Instagram, and I've been kicking myself for a while over it! Looking forward to these new features, particularly for my BTS and scouting images that I take on the go with my phone.